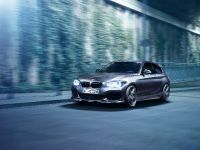 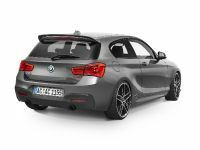 This BMW 1-Series by AC Schnitzer has impressive motorsport qualities and it has just debuted at the Essen Motor Show. I'm sure that there is rarely anyone who could expect a brute power from the ‘smallest' in any range, but the case here is exactly the opposite. 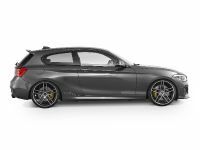 Since the tuners at AC Schnitzer were involved, there is literally no doubt that we could expect something even worth of race track competition. 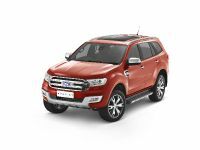 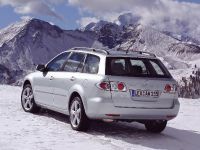 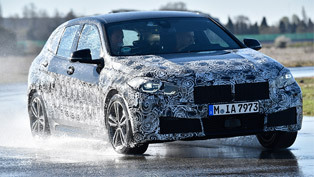 Precisely, the experts have equipped the car with the M50d power plant and impressive performance upgrade. 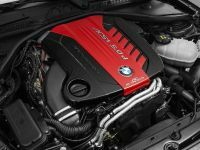 This powerplant is originally found in the 5-series, and this is the reason why the "Diesel M-Technik" unit propels the 1-series a long way forward. 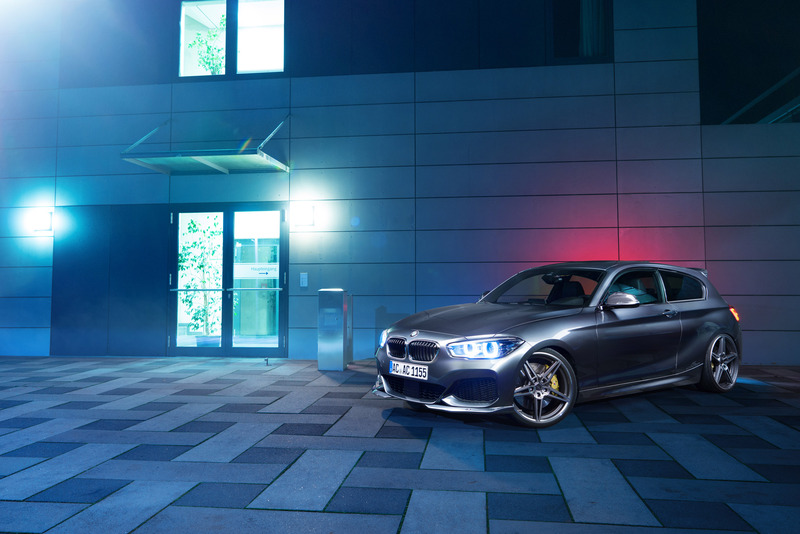 In addition, after the performance upgrade the concept engine of the ACS1 5.0d now delivers 400 hp (294 kW) and 800 Nm (592 kW) of torque. 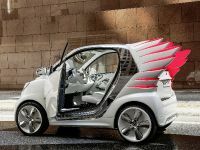 So, it is no surprise that this "mini" could jump faster than many sports cars out there. 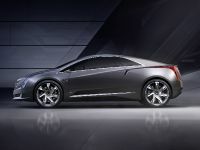 Precisely, it is capable of 0-100 km/h acceleration time in just 4.5 seconds. 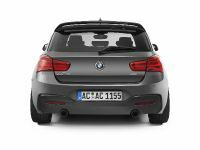 By the way, the acceleration from 80-180 km/h is even more impressive: the ACS1 5.0d takes just 7.9 second for this. 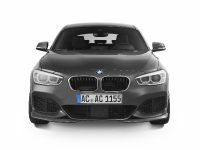 Other upgrade goodies that contribute for better performance include AC Schnitzer charge-coolers and sports catalysts, and tuning company's logo over the engine. 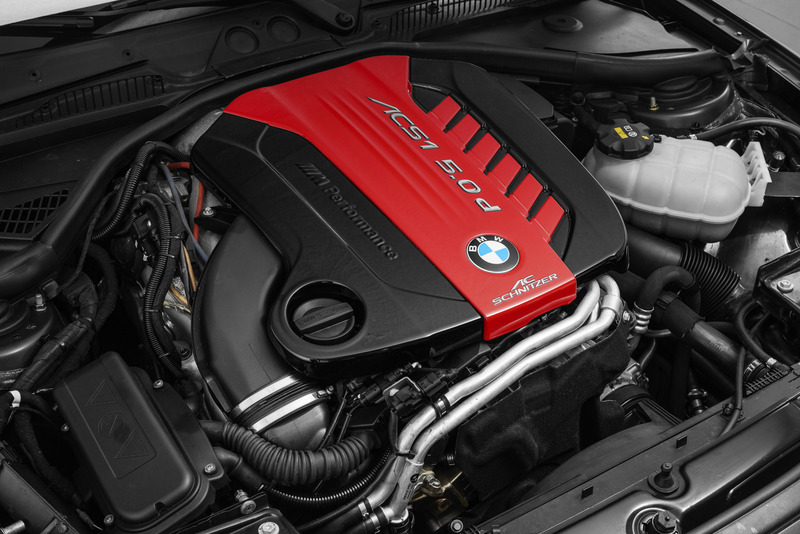 Well, the last one might not boost the horses but it definitely says whom to thank for the increase in power and speed. 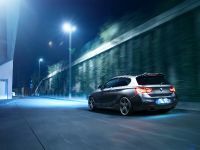 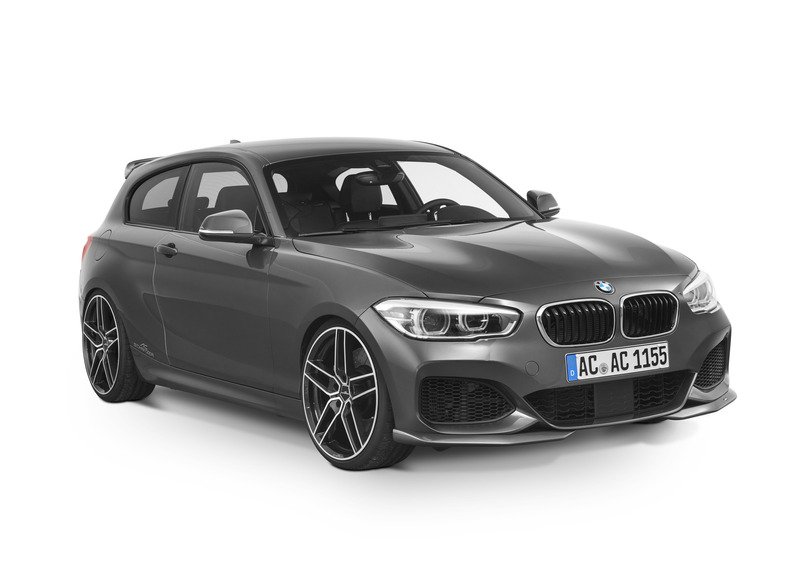 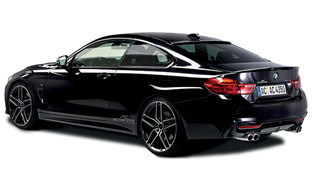 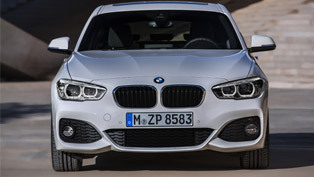 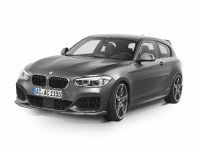 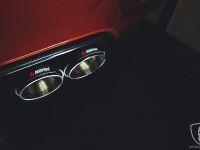 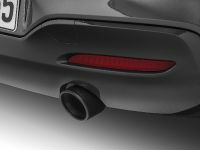 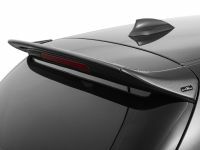 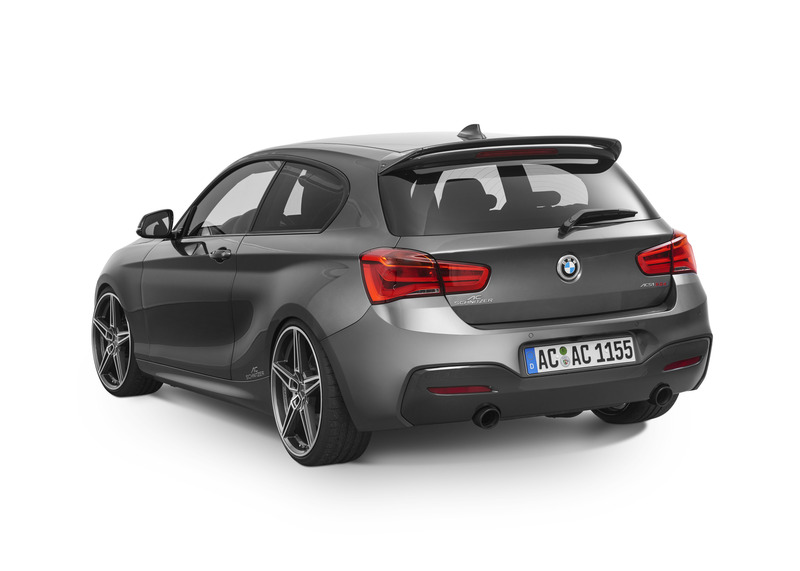 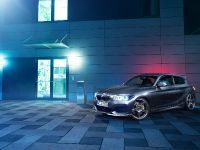 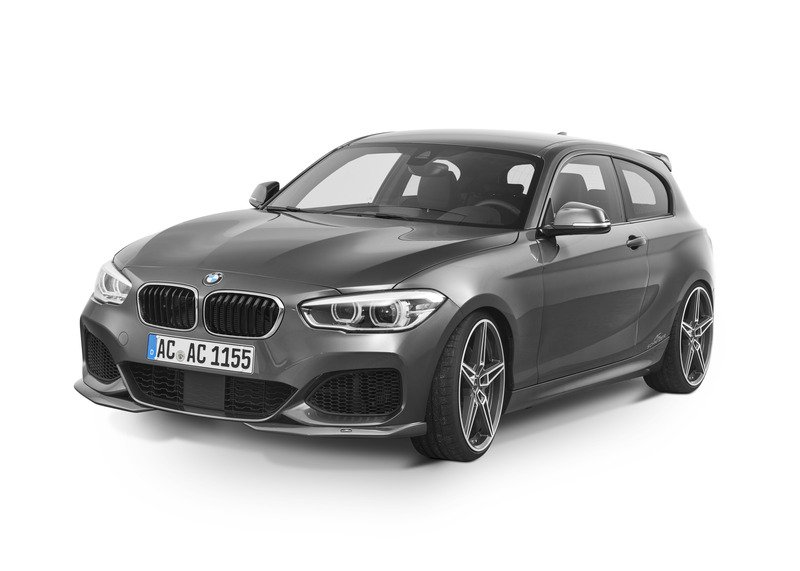 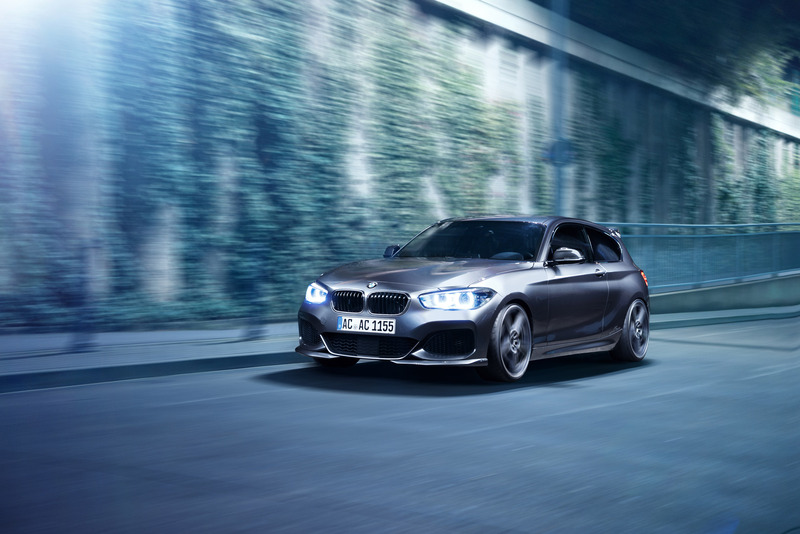 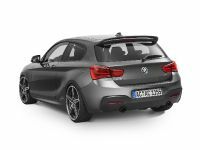 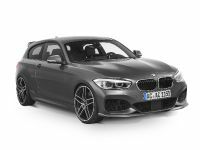 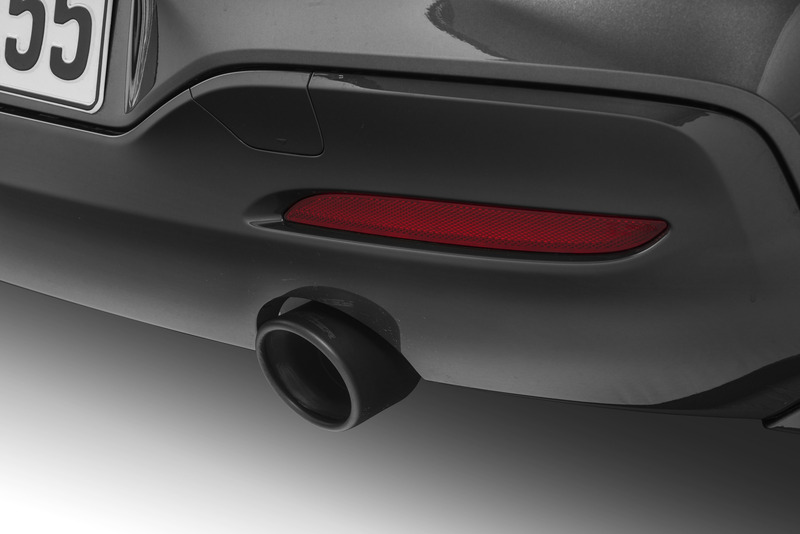 In addition, the 1-Series also received sports silencer and two chromed tailpipes in "Racing", "Racing Evo", "Sport" or "Sport Black" styles, in right and left combination. 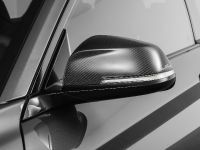 Furthermore, the "cornering comfort" is provided via the in-house made racing suspension, which is also entirely adjustable in height. 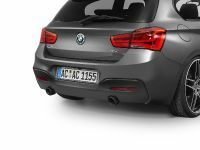 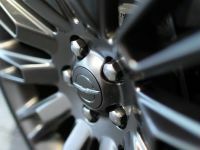 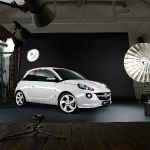 In details, it delivers lowering by 35 - 45 mm at the front and 40 - 50 mm at the rear. 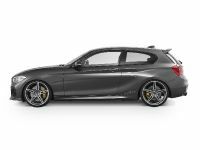 Anotherr option is the AC Schnitzer sports suspension and suspension spring kit that contributes for a 30 mm lowering at the front and rear. Are there any aero components in this project? 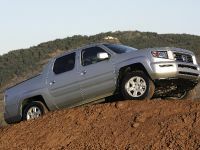 The answer is positive. 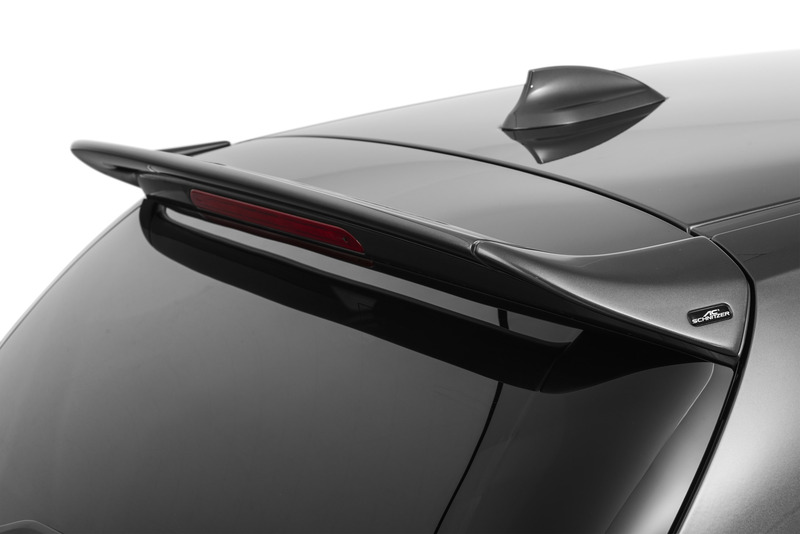 The tuners used a combination of two-piece AC Schnitzer front spoiler elements, the front spoiler, chromed front grille in the export version, and rear roof wing. 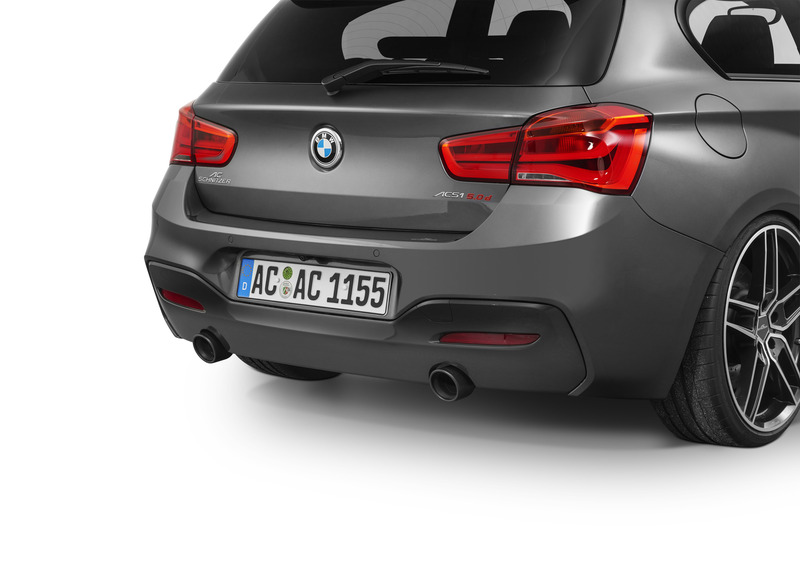 There is even a rear skirt, which has received a protective film and carbon mirror cover. 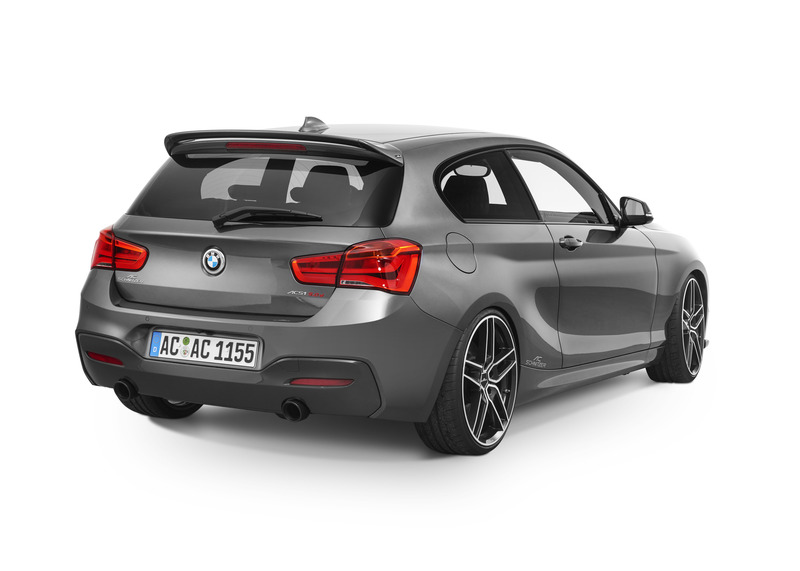 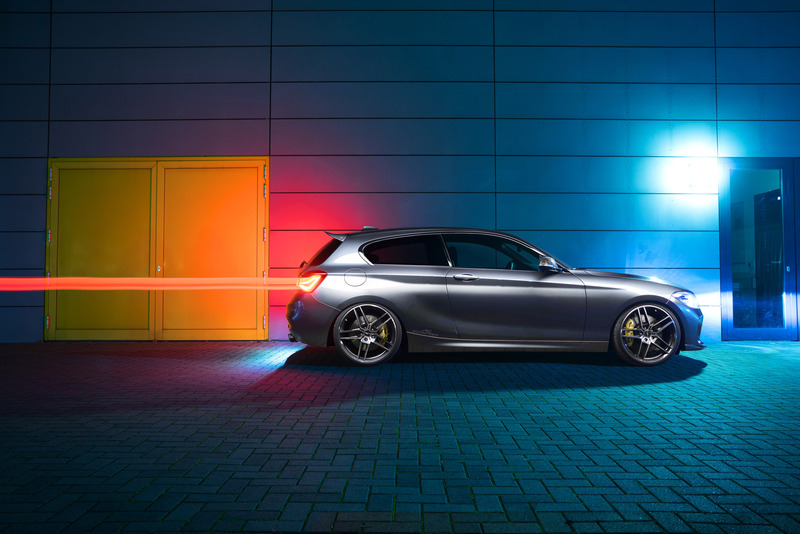 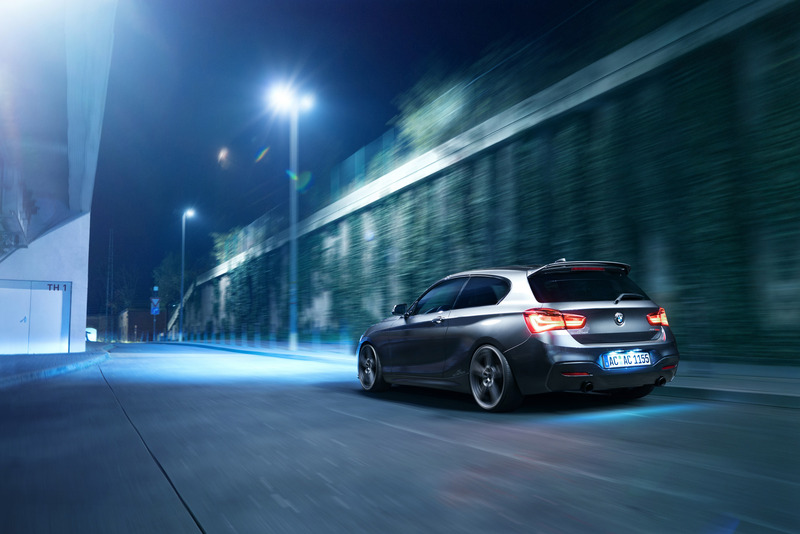 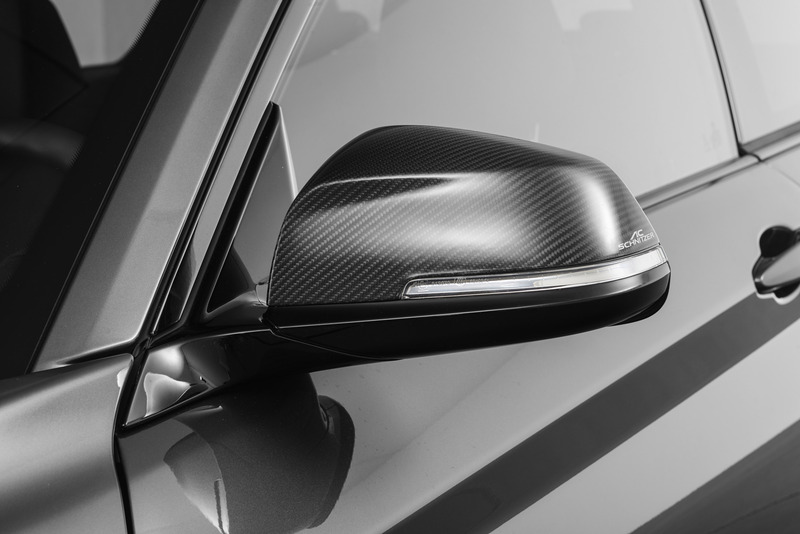 The AC Schnitzer design stripes round out the exterior enhancements included for the bodywork of the 1-Series. 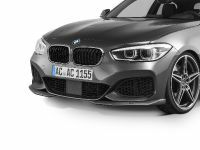 AC Schnitzer also changed the interior of the 1-series BMW via the "Black Line" aluminium cover for the "i-Drive" system controller, AC Schnitzer key-holder, a gear knob with digital gear display, the "Black Line" aluminium or leather gear knob, "Black Line" aluminium handbrake handle, foot rest and aluminium pedal set, and velour foot mats. 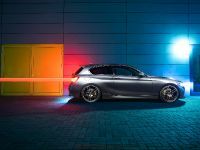 This is yet another very cool project by AC Schnitzer shown at the Essen Motor Show and we are very excited to share it with you. 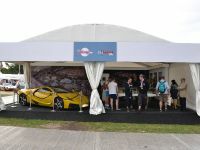 The guys are really doing their job just great and we definitely hope to hear from them more often!